I like to shop. There’s no denying it. I could spend hours in my favorite store, or hours browsing online looking for the perfect item. And I’m not alone. Thousands of people share this hobby with me. Yesterday, a friend of mine was wearing an awesome shirt. The kind of shirt that was so awesome, it probably gave super powers to the wearer. I really liked that shirt. She told me where she got it, and the next chance I got, I looked up the store on my phone. Sadly, the store was a small boutique over 200 miles from my home! Even sadder was the store’s lack of a website. I was unable to to go to their physical store, and they lost a potential customer–who was excited and very willing to make a purchase–because they had no website. We say it often here at Source: If you want to be taken seriously as a musician, one of the first things you need to do is create a website. 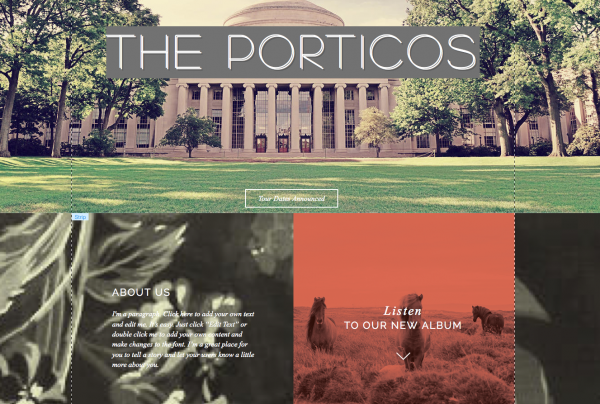 It doesn’t matter if you’re a band, solo artist, or DJ; you still need a website. There are lots of website creation services that can help you make a website you can be proud of. Two of these services are Bandzoogle and Wix. They both provide websites that are very easy to create and to update. They both have lots of different options to make your website beautiful and functional. But which one is better for independent musicians? 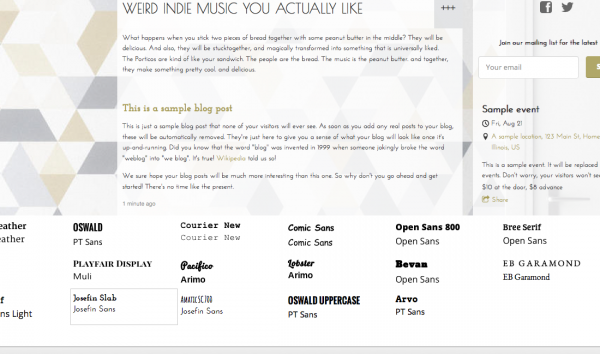 Bandzoogle is a web design and hosting platform that was created by musicians specifically with other musicians in mind. It’s easy to use and has all the tools you need to create a professional website. We like Bandzoogle because they specialize in everything music related. 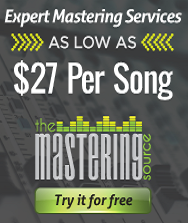 All their features cater directly to independent musicians. Wix is designed around design. Their editor is all flash based, so you never see any coding(which is great for non-tech savvy people like me!). 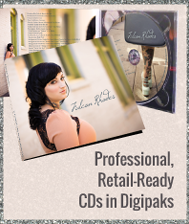 They cater to small businesses, musicians, and photographers. Something these two platforms have in common is enough time to actually experiment with your website design. Wix has a free tier that stays free forever. 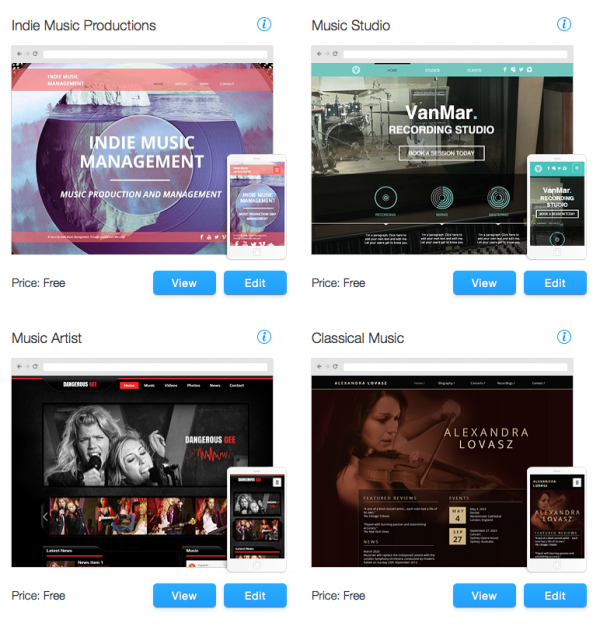 All of their templates are available on the free tier, as are many of their apps. The one thing the free tier won’t get you is a domain name. Their premium option includes a domain name. If you already own your domain name, you can use it with Wix, although there is a fee of $4 per month. Signing up with Bandzoogle is a simple process, and they give you 30 full days to test drive their platform, without asking for a card number up front— this was a big bonus for me because I want to make sure a service is completely worth it before I buy it(and I always forget to cancel subscriptions!). 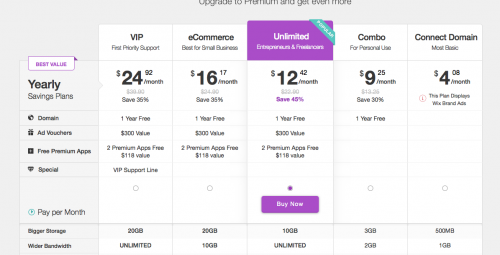 After your trial is up, you will need to either purchase a subscription and hosting plan, or choose a different hosting platform. 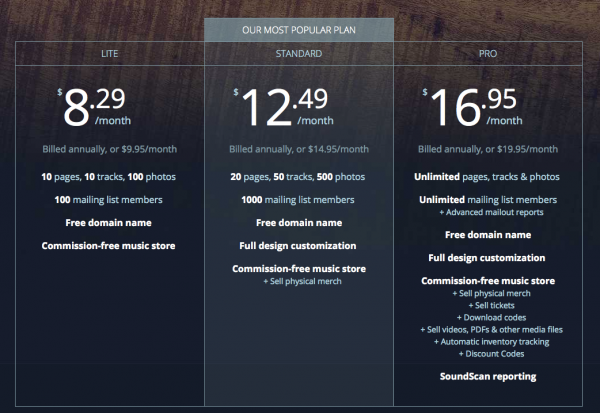 Bandzoogle will also register a domain name for you. 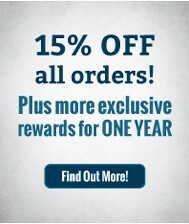 This is free when you sign up, and Bandzoogle automatically renews it for you for free. The best part is that you own the domain forever–Bandzoogle transfers ownership of your domain over to you if you decide to switch web hosting services. You can also use a domain you already own with a new BandZoogle website. This is where Wix pulls a little ahead of Bandzoogle. While Bandzoogle does have some good designs to choose from, many of their designs are beginning to look dated and cheesy. However, they add new templates regularly, and their newer ones are sophisticated and modern. 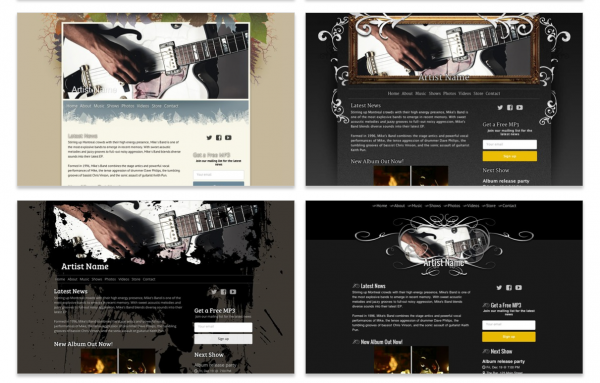 Wix however, has hundreds of really great templates to choose from. 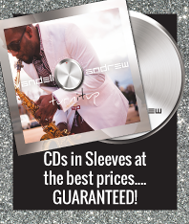 They even have nine pages of music-specific templates in addition to many other templates you could customize to fit your music needs. On Wix and Bandzoole it is easy to customize your site. You can upload pictures, add or delete pages, and update text. 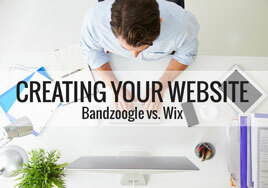 Both services utilize a visual editor, but this is where Bandzoogle starts to pull ahead of Wix. Wix has a very powerful flash based editor, but it gets slow and buggy very quickly. Their sites also lose visual impact very quickly when you start to customize. Wix chooses their stock template images very carefully, and when you begin to add your own photos, the design you loved can quickly become a hodge-podge nightmare. Bandzoogle’s templates tend to feature one main image, so that makes design a little less stressful. 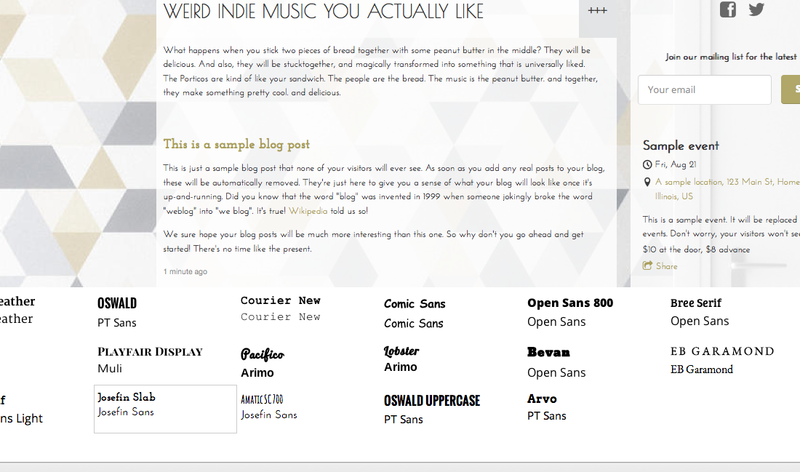 They also group fonts together, so if you are a little design-challenged, you know your site will be cohesive. Bandzoogle also provides a powerful non-visual editor as well. If you’re like me and can’t stick with one design for long, Bandzoogle might be a good choice for you. They make it really easy to change your mind. All your content is easily moved from one template to the next without any losses. You will probably still have to tweak your design if you move to a new template, but all your pages and content will stay exactly the same. I am needing a page that has access to two languages (English and Spanish). Which is a better for a bilingual page?